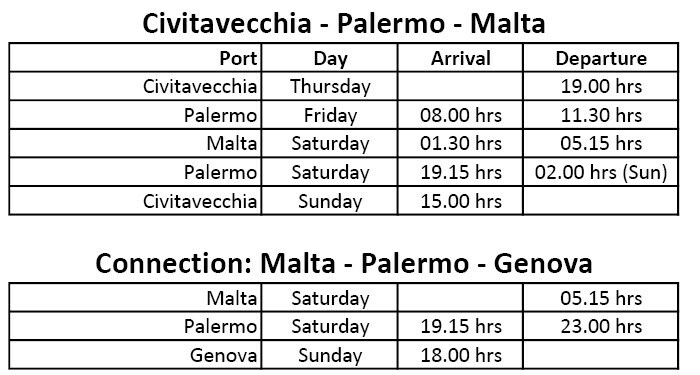 We are pleased to inform you that, as from this week, GNV will introduce a second weekly vessel on the route connecting Malta to the ports of Genova, Civitavecchia and Palermo. 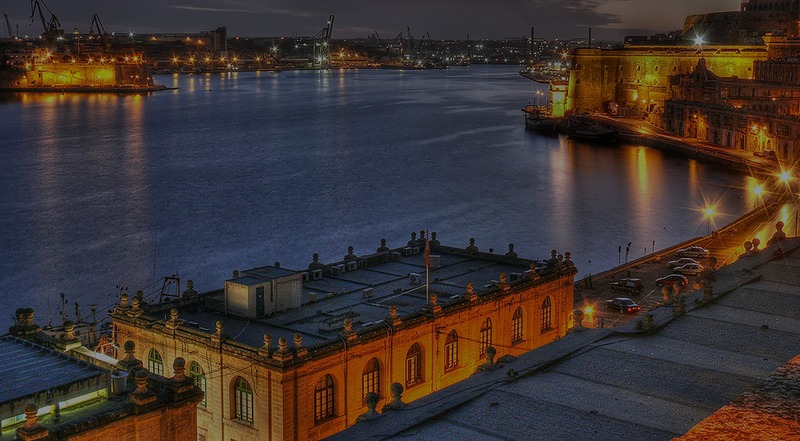 The additional weekly sailing is purposely designed to cater for Malta’s Export Industry. 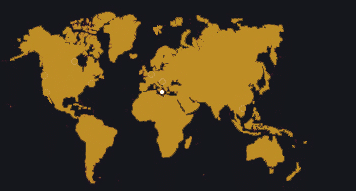 In fact export cargo departing early Saturday morning will arrive in Genova on Sunday at 18.00 hrs. This will enable the trailer operator to collect their cargo first thing on Monday morning and proceed to final destination.